Erin is also an excellent artist and loves to conduct her art in all forms. Her celebrity crush is Pittsburgh's favorite, Juju Smith-Schuster. 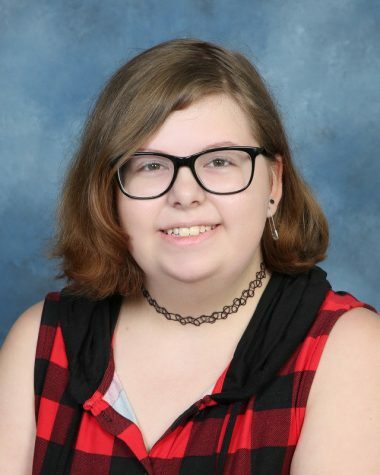 Erin plans to go to West Virginia University to major in general art studies and minor in journalism, and eventually make her dreams of becoming a New York Times journalist. Also, her dream vacation is Fiji to see the white sand beaches and the crystal clear water. Hawk Eye is lucky to have Erin as its newest member!